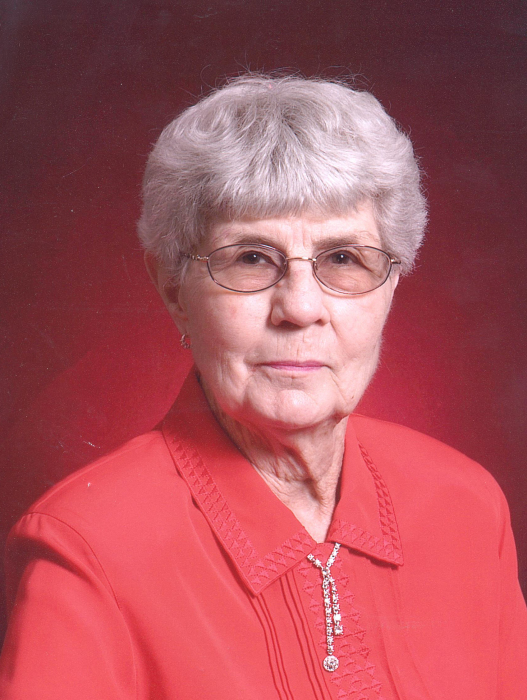 Frances Brewer, 92, passed away Thursday, March 21, 2019 in Graham. Funeral services will be Monday, March 25, 2019 at 10:00 a.m. in the Eastside Church of Christ. Burial will follow in Pioneer Cemetery under the direction of Morrison Funeral Home. Frances was born April 15, 1926 in Comanche County to the late George M. and Fannie (Grey) Scott. She married W.L. "Shorty" Brewer April 4, 1944 in DeLeon and he preceded her in death January 30, 2001. Frances was a member at Eastside Church of Christ for nearly 60 years. She was a very devout, dedicated and faithful servant to her church. She was a member of the Ladies Bible Study Class for many years. She helped many years planning and serving meals at the church. She never missed a Friday to fold bulletins for the coming Sunday. Frances was a seamstress for the public and had many faithful clients. She also worked at the Food Pantry for 15 years plus. Again, she was very faithful and dedicated in her service there. Most of all she was a homemaker, but, most of all a good mom and a great grandma. Survivors include: daughter, Vicki Wheeler and husband, Robert of Mineral Wells; son, Phil Brewer and wife, Karen of Graham; sister-in-law, Jewell Kimmell of DeLeon; grandchildren, Misty Clark, Todd Brewer, Stacy Reaves, and Jay Brewer; 6 great grandchildren. Memorials may be made to Eastside Church of Christ Building Fund or a charity of your choice. Visitation will be Monday from 9:30 a.m. to 10:00 a.m. at Eastside Church of Christ.